Doddle Digest: Creed II, Guardians 3, X-Men: Dark Phoenix and More! HomeMovie and TV NewsDoddle Digest: Creed II, Guardians 3, X-Men: Dark Phoenix and More! This week we got a couple new trailers for Creed II starring Michael B. Jordan and the next instalment of the X-Men franchise Dark Phoenix. We’ve also heard news about the screenplay for Guardians of the Galaxy Vol. 3 as well as the likelihood of a third entry in the amazing Indonesian martial arts film series The Raid. 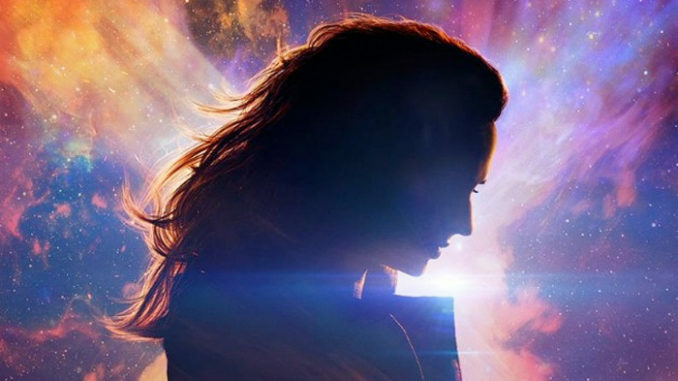 Let’s kick this off with the trailer for X-Men: Dark Phoenix! Who remembers X-Men: The Last Stand? No one? Well, it was wiped off the continuity map after X-Men: Days of Future Past anyway and we’re all better for it. The film featured part of the seminal Dark Phoenix storyline from the comics but also very badly done and then we heard that Fox wanted a do over with the new cast. The new trailer for that film just premiered and you can watch it here or below. It looks pretty good but I don’t see anything that makes me think this will be that much better than X-Men: Apocalypse. Of course, this seems like just a tease for the movie so I expect to see much more in the months leading up to the release. One thing that I do find interesting is that it seems like they dropped X-Men from the title entirely here which makes me wonder if the film is just called Dark Phoenix with that stylized “X”— which looks more like the X-Files logo to me. Don’t be surprised if they tack X-Men back on in the next trailer. 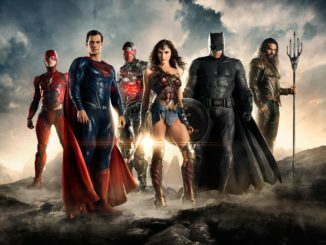 I have a knee-jerk reaction to spin-offs— I don’t typically enjoy them. They tend not to be anywhere near as great as the original and sometimes feel a bit more of a cash grab. The Rocky spin-off Creed definitely did not feel like that and was probably one of my favorite movies of 2015. But even that doesn’t make me confident about having a knee-jerk reaction to the sequel of a spin-off I enjoyed. 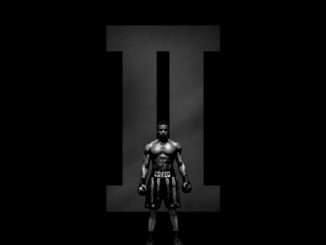 The new trailer for Creed II has just dropped, however, and let’s see if that can make me feel better. Check it out here and below! So am I still worried about whether this film can capture the magic of the first film? Nope. That was one amazing trailer! Moving on! Will Guardians of the Galaxy Vol. 3 Use James Gunn’s Screenplay? 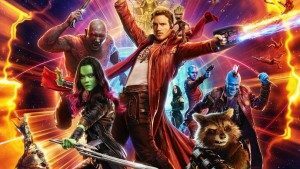 James Gunn who wrote and directed the first two Guardians of the Galaxy films had always seen the franchise as a trilogy. Unfortunately, the director was fired back in July and Marvel was unsuccessful in getting him rehired. I don’t really know yet what’s going on with ‘Guardians 3.’ I know that Disney still wants to make the movie. I know that they have every intention of using the script that my brother wrote. Obviously, that was a very unfortunate situation for everybody, most of all him, but I am also somebody who had been preparing to spend half a year making that movie and now that’s up in the air. 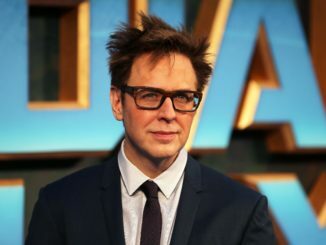 I expect some changes to be made to the screenplay when a new director is brought in but using Gunn’s script solves another problem. Dave Batista who plays Drax has said that he would ask to be let out of his contract if they don’t use Gunn’s story. Sorry John Cena, I guess you won’t be cast as Drax for Guardians of the Galaxy Vol. 3— who would have been my choice if the part needed to be recast. The Raid 3 was… at one point it was on my radar. I had a full idea. I know what the storyline would have been. But I think enough time has passed now, that I think I’m not likely to go back and revisit it. We had a lot of fun making those films, and I think we came to a nice, sort of natural conclusion with it. And I think sometimes you can have a little bit too much of a good thing. I have to admit, I would love to see Evans make a trilogy but I would also be afraid of him turning The Raid 3 into something like The Godfather: Part III. You know, a film that is very good but also no where near as good as the groundbreaking first two. Maybe it’s best that he quits while he’s ahead. Going back to Dark Phoenix, the X-Men films really feel a bit tired at this point. With Disney purchasing Fox I can’t help but feel that this will be the final entry in the current continuity which is quite a mess at this point. I hope that they go out with a bang but that trailer doesn’t inspire too much hope. Doddle Digest: Star Trek TV Shows, Creed II, and More!